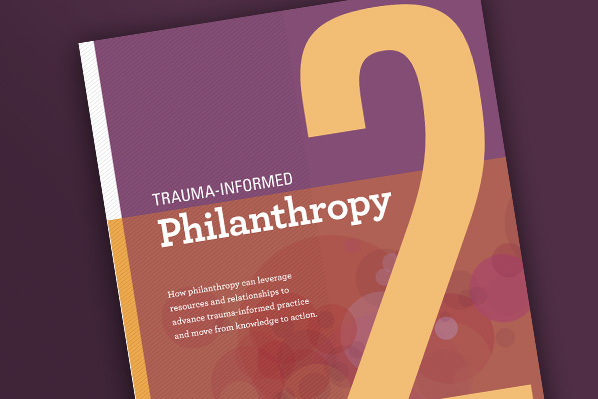 United Way, Scattergood Foundation and Philanthropy Network Greater Philadelphia partnered again to publish the latest volume of Trauma-Informed Philanthropy. We were delighted to design the second volume in this series, which takes a deeper look at understanding and implementing trauma-informed practice. Learn more. Dr. Alfiee M. Breland-Noble is a licensed psychologist and passionate public speaker focused on research and clinical care for depression, anxiety and other mental illnesses in racially diverse teens, young adults, families and communities. We created a logo and brand that is bright and energetic to match her charismatic personality. 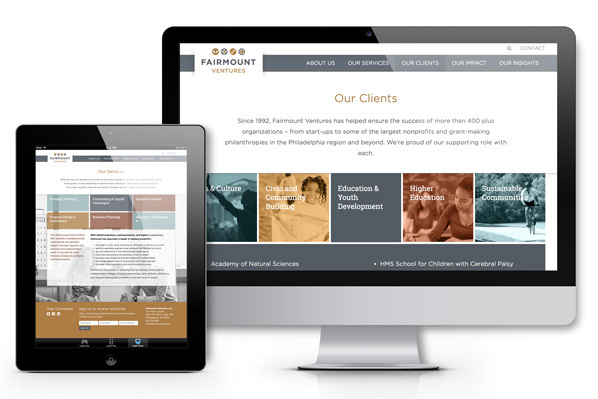 We were delighted to work with Fairmount Ventures on their site redesign (recently relaunched); we helped them create a new logo and website five years ago and greatly enjoyed the opportunity to look again at their site, their clients, and their work. See more details. 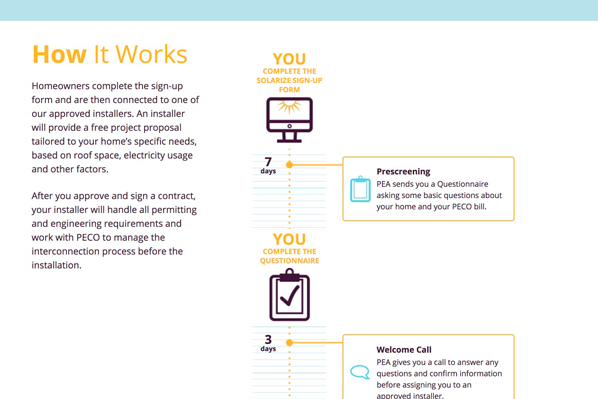 Philadelphia Energy Authority launches their Solarize Philly website, allowing residents to quickly sign up for solar installation estimates. See more work for Philadelphia Energy Authority. 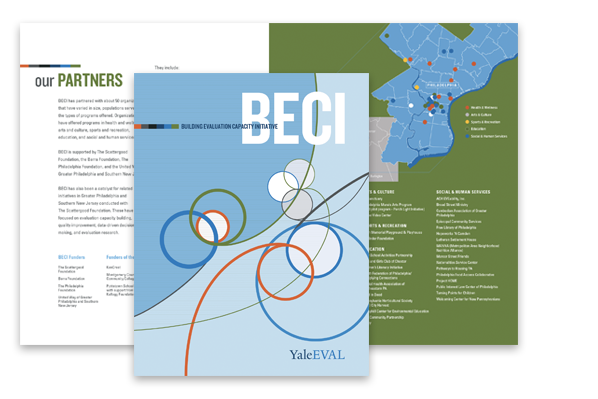 YaleEval has helped numerous nonprofits in Greater Philadelphia learn how to conduct and use program evaluation to improve outcomes and effectiveness; we just released a marketing brochure to help them tell their story.